I have been doing a lot of work in the paint protection film industry in the last couple of years. During that time I have learned a lot about how people feel about the cost of paint protection film. Let’s look at the cost of paint protection film, otherwise known as clear bra, and decide if it’s worth it or not. Pagani Huayra receiving full body Xpel Ultimate paint protection at Protective Film Solutions. Paint protection film, also known as clear bra or PPF, is an invisible adhesive-backed film that is applied over your car’s paint to protect it from rock chips, scratches and swirls. The film is often self-healing. This means that if you scratch it, the scratches will disappear with a little heat from either the sun or a heat gun. The name clear bra comes from the origin of the product, where it used to be applied only to the very front of the car — like the leather bras of the 80’s. These days however, the typical installation covers the entire front end. On high end cars, it is customary to protect the entire car. The material is both expensive to buy and expensive to install. That brings us to the purpose of this write-up. 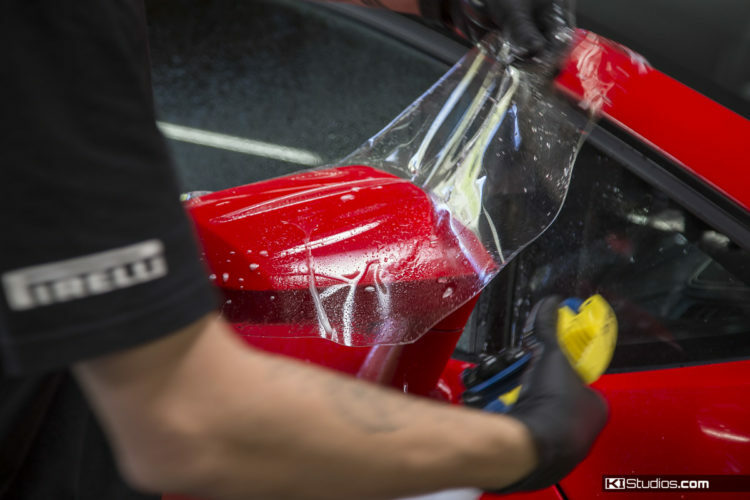 What’s the cost of paint protection film? How much does clear bra cost? There are many variations in pricing for paint protection film. The price is affected by the size of the car and the amount of it that will be covered. That all said, we can establish two baseline prices to discuss that are generally in line with the industry. Corvette C7 Stingray with full body paint protection and Blue Angels graphics. Design and installation: KI Studios / Photo: Grubbs Photography. For the full body paint protection film a good average to go by would be $6,000. Now of course, if you bought a little Mitsubishi Mirage for $14,000, you’re likely not going to spend $2,000 to protect the front end. However, once you start getting beyond the $25,000 mark for a new car, it starts to make a lot more sense. At this point in time, it seems that anybody spending less than $35,000 on a car is less inclined to spend $2,000 on protecting the front end. There are of course exceptions. Due to the benefits of the stuff, I put it on new cars no matter the car’s price. This is typical of car enthusiasts — The average daily commuter is often not interested and is happy to live with all the rock chips. Maybe it’s because they don’t know any better. Is the price of clear bra worth it? Corvette C7 Z06 protected with Xpel Stealth PPF at KI Studios. Let’s get to the point though. Is the price of paint protection film worth it? First, there’s the emotional value. 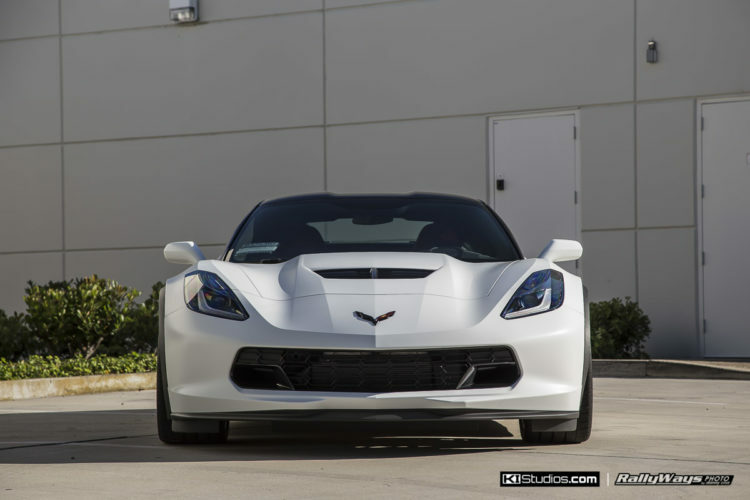 Buying a brand new car and seeing the front end deteriorate quickly totally hampers the enjoyment of the car. For the first 10,000 miles you’re going to feel every pebble hit on the car like if it were ripping your face off. There’s no way you can enjoy driving your new car in every condition if you are worried about rocks hitting it. It’s going to happen. Your paint will get chipped if you don’t install paint protection film. The value this offers can’t be quantified exactly. It really depends on you. How much is this worth to you? Secondly, there is the resale value. It has been proven time and time again that if you have a perfect front end, your car is more likely to sell… and for a higher price than it would if the front end was all chipped up. Yeah, the initial hit of $2,000 to protect the front end stings a little. But you get to enjoy a clean car for your entire ownership duration. You end up getting that money back when you sell the car. That is of course if you are smart with the sale. Finally, for cars that will be owned for a very long time resale value might not be of such big importance. These are cars that you keep long enough that when the front end is all beat up you end up repainting anyway. The cost of paint protection film is completely worth it in this case as well. It’s very simple. A good front end paint job is going to cost you more than $2,000. Not to mention, it’s still preferable to keep your original paint no matter the car. PPF installation on a red Lamborghini Aventador at KI Studios. As far as protecting the entire car, the numbers are still the same — you just scale them up. Yeah, they won’t necessarily scale up linearly, but the point is still the same. Assuming that $6,000 average, if you buy a $75,000 Mercedes C-Class you might be on the fence about protecting the entire car or just the front end. Either option is better than none. Once you hit the $150,000 mark or even the $200,000 mark for something like a Lamborghini Huracan, then it almost become a no-brainer to have paint protection film installed on the entire car. To scale the numbers up. The $2,000 cost of protecting the front end on a $25,000 car is about 8% of the car’s price. On the $200,000 super car, that’s only 1% of its value. On the same $25,000 car that’s whopping 25% of its value. But on the $200,000 super car, it’s only a 3% of the car’s value. The numbers don’t necessarily scale linearly as there are many factors involved. In short, you can imagine there is some sort of middle balance point where the scales start to tip in favor of installing full body paint protection. 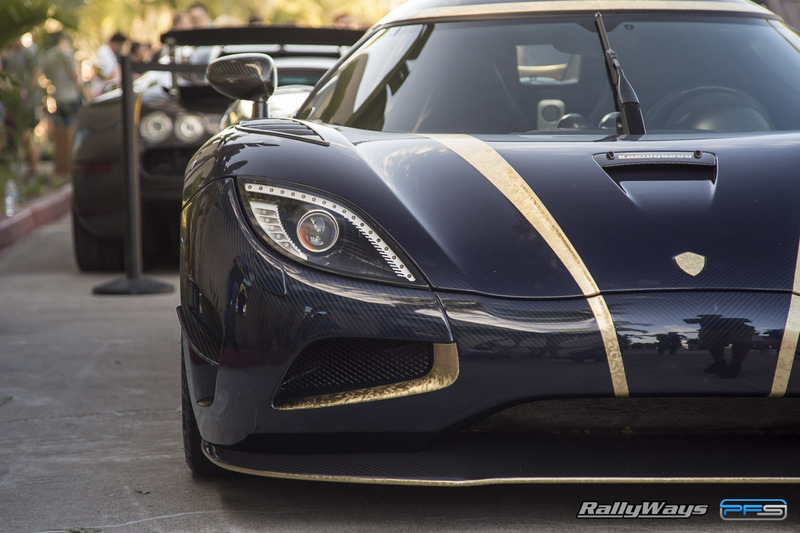 As is to be expected, protecting a $2,100,000 Koenigsegg Agera R is not going to be just $6,000. At that point however, it doesn’t even matter. 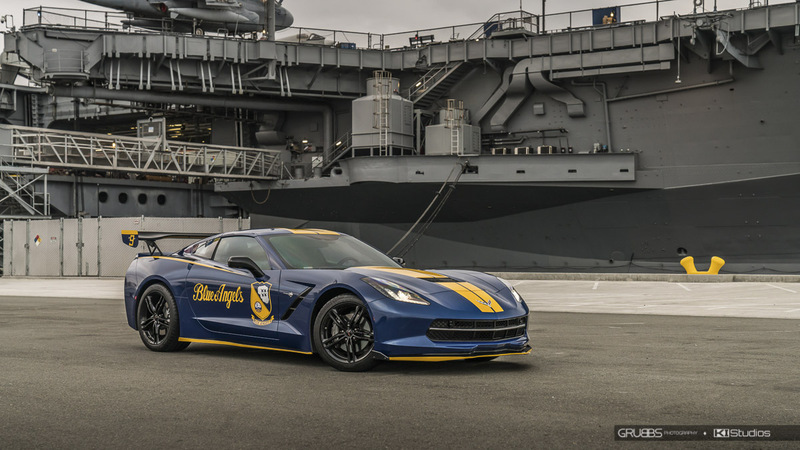 The cost of protecting such a car is a tiny fraction of the car’s huge price tag. 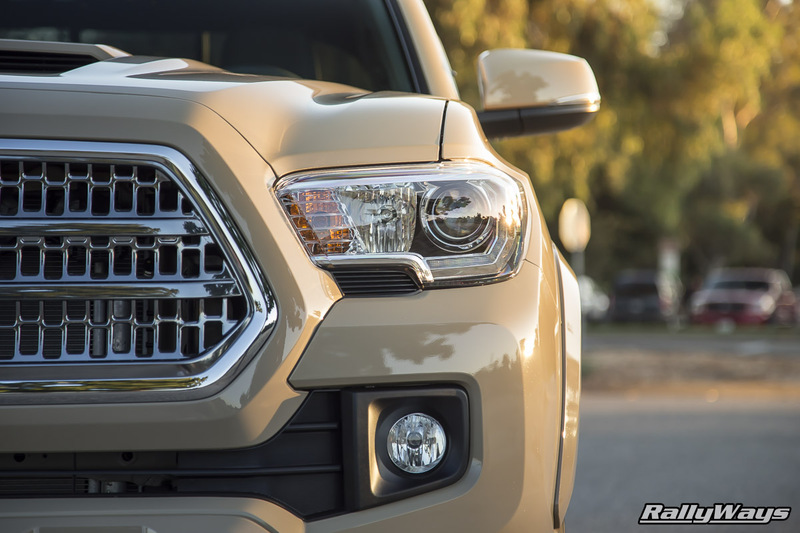 The entire front end on this 2017 Toyota Tacoma TRD Sport Quicksand is protected with PPF. You can’t see it’s there. To conclude, I firmly believe the benefits of paint protection film make the high entry price completely worth it. I personally won’t buy another new car and not install PPF.